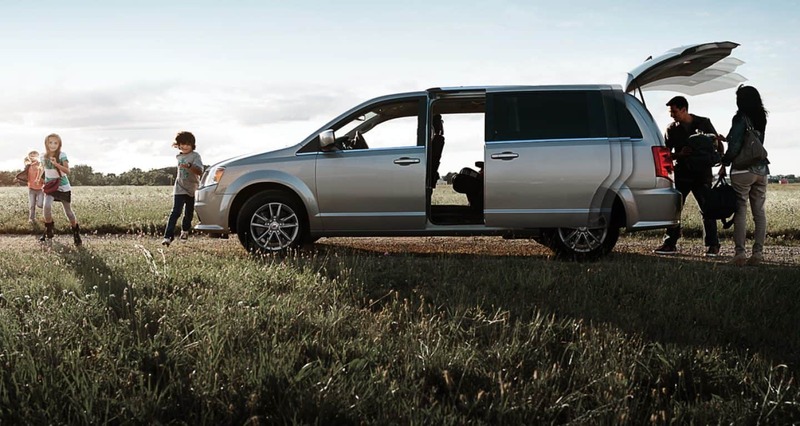 The Dodge Grand Caravan has been in the minivan business for decades and with good reason: it's made to perfection and with customer's versatility in mind. The outside silhouette quietly infers traveling headquarters and then backs that up with seating for up to seven, sliding doors on both sides, strong built-in safety technology, and a plethora of entertainment features! Come explore this sturdy vehicle with us a bit more, and we will go through its V6 engine, trailering capabilities, user-friendly accommodations, and overall design. 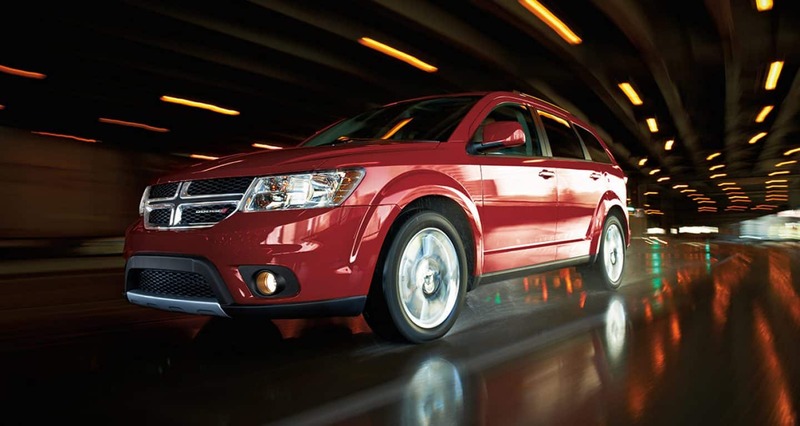 What powers the 2018 Dodge Grand Caravan? Dodge needs only a single drivetrain within the 2018 Grand Caravan: a well-rounded 3.6L Pentastar V-6 engine that sends 283-horsepower and 260 pound-feet of torque. A six-speed automatic transmission pairs nicely with the strength of this engine and directs its power to the front wheels with noticeable aplomb. 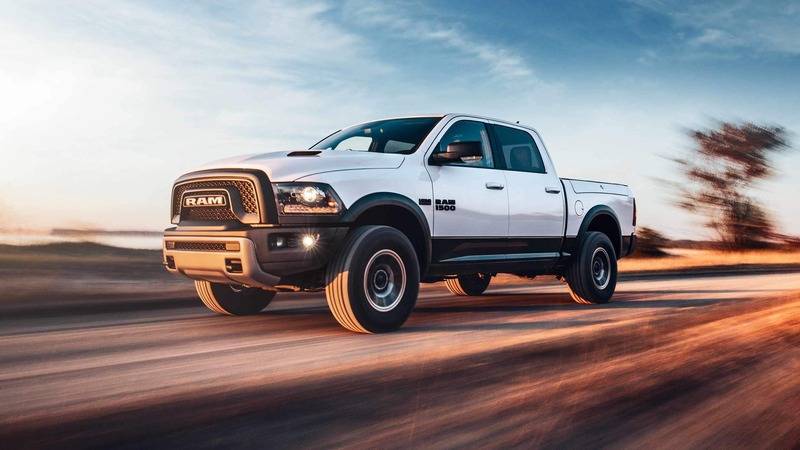 It can also tow up to 1,500 pounds when properly equipped, and has a smooth-ride dampening feature when towing is in use. Also found in the engine category is a fuel economizer that directs engine timing and transmission shift points to maximize fuel economy. The engine can use unleaded gasoline (87 octane rating), E85 (ethanol fuel), or any combo of both! What are some feature highlights with this vehicle? The 2018 Grand Caravan can be bought as one of four trims: the SE, the SE Plus, the SXT, and the GT. Each one brings a little of its own character into the mix, but all are reliable and ready for your family adventuring! Starting with the SE, that model has standard items like remote keyless entry, tri-row heat & A/C air conditioning, sunscreen glass, 3rd-row Stow 'n Go with possible tailgate seating, total power locks & power windows, a ParkView rear backup camera tied directly into a 6.5-inch touchscreen radio, and power heated mirrors! The SE Plus builds on top of those features with the Blacktop Appearance Package and the Plus Package, which contains stuff like a leather-wrapped steering wheel and shift knob, seventeen-inch aluminum wheels, top-notch cloth seats with silver accent stitching, and the Uconnect Handsfree Group. Look as well into the remote-start SXT trim which can provide automatic headlamps, leather seats with suede inserts that complement the silver accent stitching, a power 8-way driver seat, a security alarm, power sliding doors & liftgate, and fog lamps too! Following that up is the performance-based GT trim, with its performance suspension, high-grade leather interior with red accent stitching, a 9-speaker sound system, window shades, 3-zone automatic temperature control, overhead storage bins, Uconnect Voice Command, and more. It will be a fun time when you go to find the right model for you! Is safety a focus for the 2018 Dodge Grand Caravan? 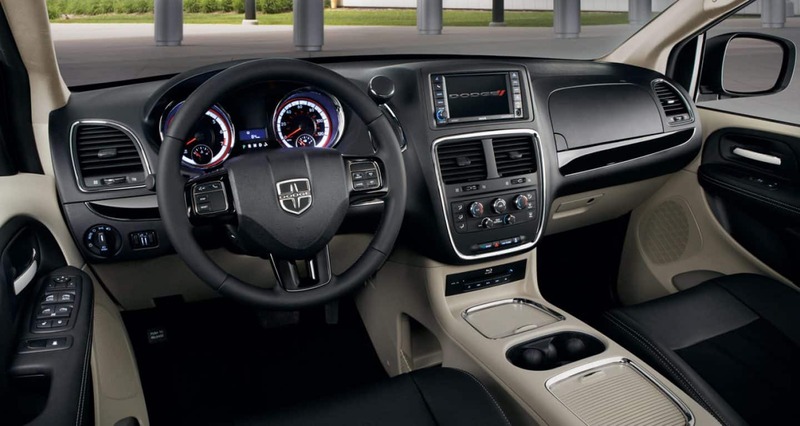 More than 55 options for safety and security items are found within the 2018 Dodge Grand Caravan, some of which are: a driver-side knee blocker airbag, standard front seat-mounted side airbags, 3-row side-curtain airbags, an observation mirror, active front seat head restraints, tire-pressure monitoring, remote keyless entry, electronic stability control (ESC), and DRLs. The purchasable Safety Sphere Package incorporates the popular Blind-spot Monitoring and Rear Cross Path detection system as well as the ParkSense rear park assist. There is also the fact that it is built intentionally with a high-strength steel frame in conjunction with front and rear crumple zones that absorb impact energy and move it past passengers to minimize the risk of injury. 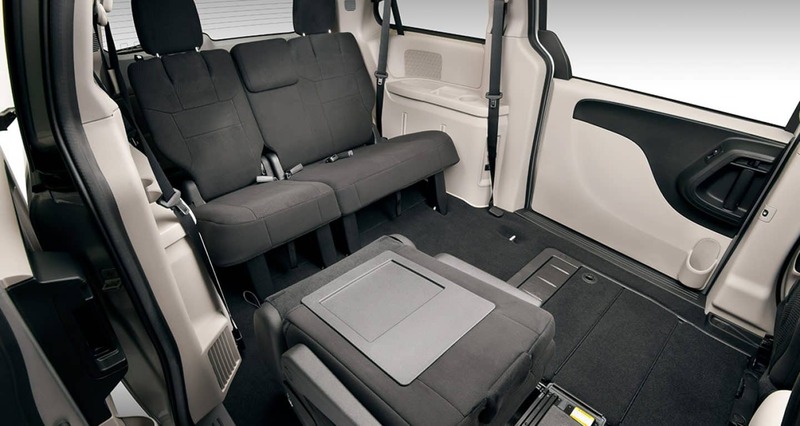 For all of the possibilities with the 2018 Dodge Grand Caravan, it makes sense to consider it within the scope of your next test drive. It has great qualities like gas-charged shock absorbers, all manner of hidden storage spaces, realistic towing capability, and the ground-breaking feature that many have come to love: industry-exclusive Super Stow 'n Go seating to allow a 1-handed quick change from a passenger to a cargo focus. Also, it comes in classic Octane Red, but also new-for-2018-- IndiGo Blue! There's no time to waste, head on down here to Kim's Chrysler Dodge Jeep Ram and we'll get you taken care of with a smile!